Shooter aficionados are gearing up for yet another addition to the Call of Duty franchise. That’s right, Call of Duty: Black Ops 4 is coming in October 2018. The Blackout mode beta is behind us, and now Activision is prepared to drop a few beats in the latest Call of Duty: Black Ops 4 launch gameplay trailer. The Black Ops series has matured a great deal. 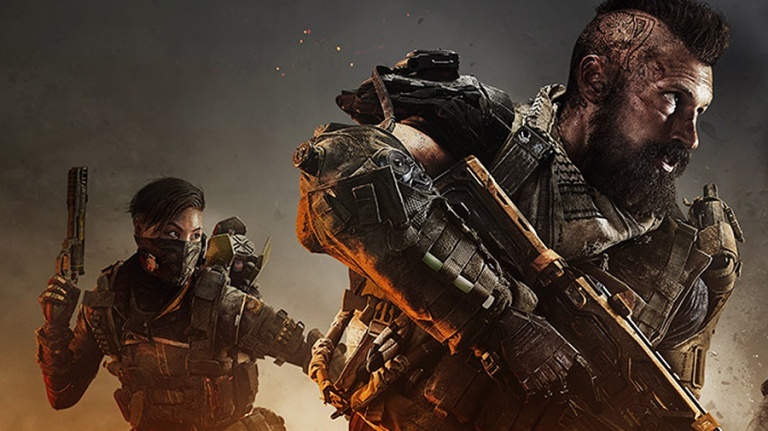 Treyarch recently shared its thoughts regarding the evolution of the insanely popular shooter series and talked about its decision to not offer a campaign mode for the very first time in the series. If you’re hungry for some serious multiplayer FPS-style action, be on the look out for Call of Duty: Black Ops 4 on October 12, 2018 for PlayStation 4, Xbox One and PC. And don’t forget to read about its variety of pre-launch and post-launch goodies, such as Call of Duty: Black Ops 4 bundles (for Europe), timed exclusive content for PS4 owners, and more. Did you get a chance to try the Blackout beta? Are you interested in Black Ops 4? Feel free to share your thoughts in the comments below.